Congrats are in order for Men’s Grooming Specialist Daniel Rymer who this week landed his third cover of Attitude Magazine. 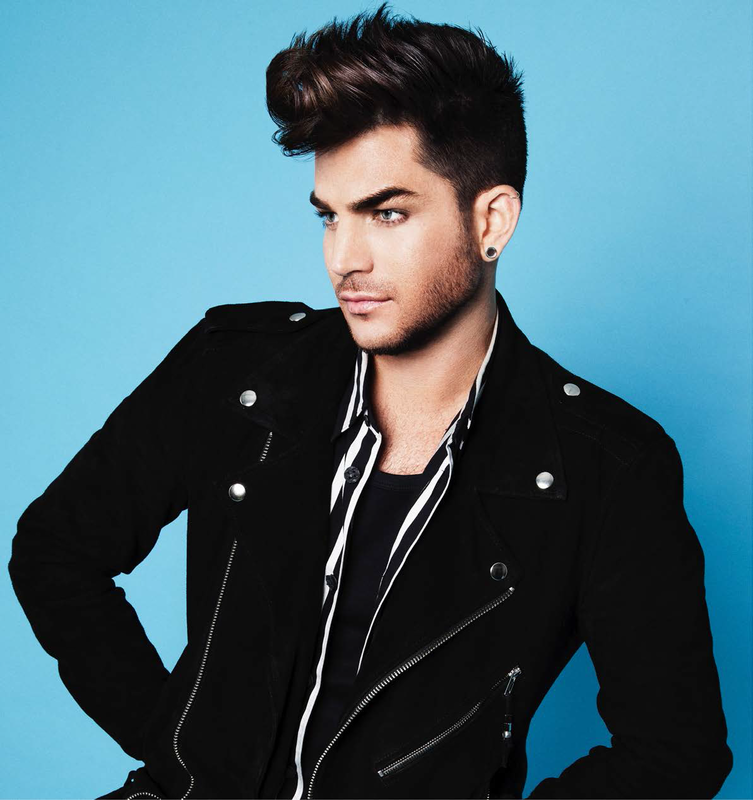 Daniel handled the hair and grooming for American Idol alum Adam Lambert who graces the cover of this month’s Attitude Magazine, proving again why he is one of the industry’s most sought after specialty men’s hairdressers. The cover and 11-page spread was photographed by celebrity and fashion photographer Joseph Sinclair. The Southampton, England native is no stranger to magazine covers or celebrity clientele as he’s previously shot Nick Jonas for Attitude Magazine’s POP issue and photographed everyone from Olly Murs and Secaina Hudson to Tom Jones and will.i.am. 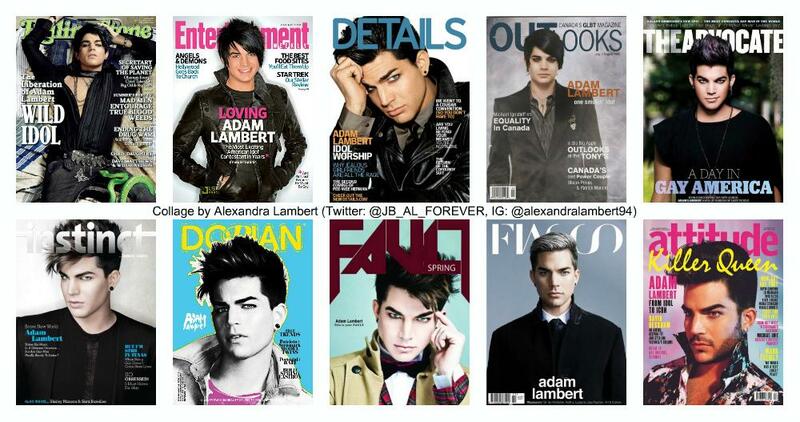 Adam’s styling was handled by Attitude Magazine’s Fashion and Grooming Director Joseph Kocharian. In addition to his work with Attitude Magazine, the London based creative jenius has amassed an impressive body of work that includes styling Rita Ora’s “If” Campaign, The Black Keys for Q Magazine, campaigns for Olay and more. 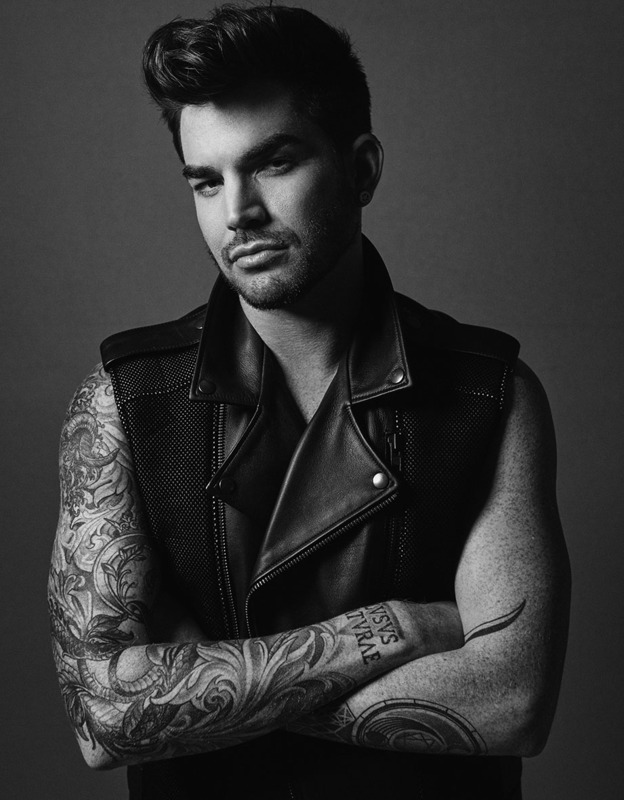 The tall, dark and devastatingly handsome, Adam Lambert shares the details of the Max Martin assisted album on the horizon and speaks about artistic maturity and singing lead for the iconic group, Queen. This item will be released on April 24, 2015. This April, Notion magazine – the trendsetting quarterly reporting from the front lines of music and fashion culture – is back. With a brand new 260 page format and a slick redesign of the layout, Notion’s coverage of the best new styles, emerging talent and the brightest stars has never looked so good, and we’re ringing in the changes with four amazing cover stars! After our fabulous shoot for Notion Magazine I grabbed Adam Lambert to find out What's the Goss?! 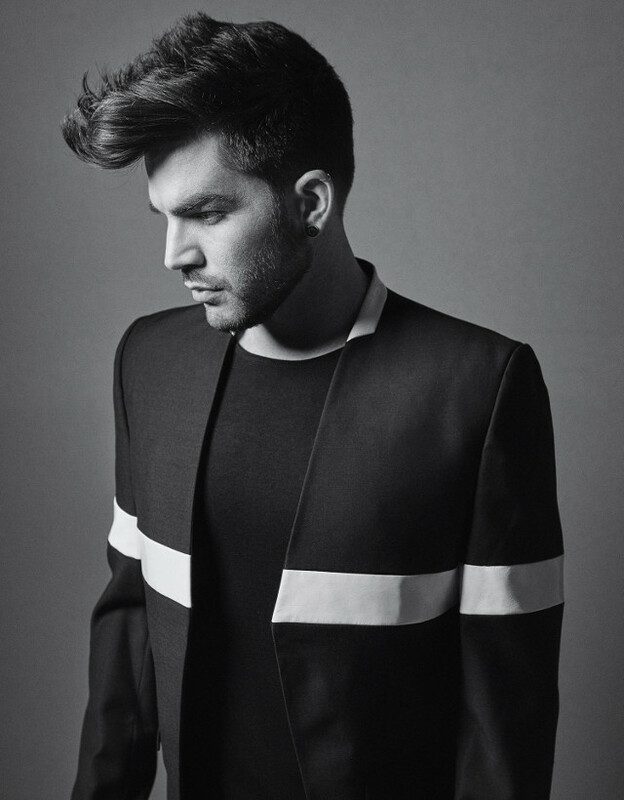 Adam Lambert has landed another magazine cover shoot in the run up to the release of his new single Ghost Town. The singer-songwriter is the cover star for the new issue of Notion magazine and he opens up about his career ahead of the release of his eagerly-awaited new music. With less than a week to go until the unveiling of Ghost Town, Adam talks to Notion about what fans can expect from his new album The Original High. 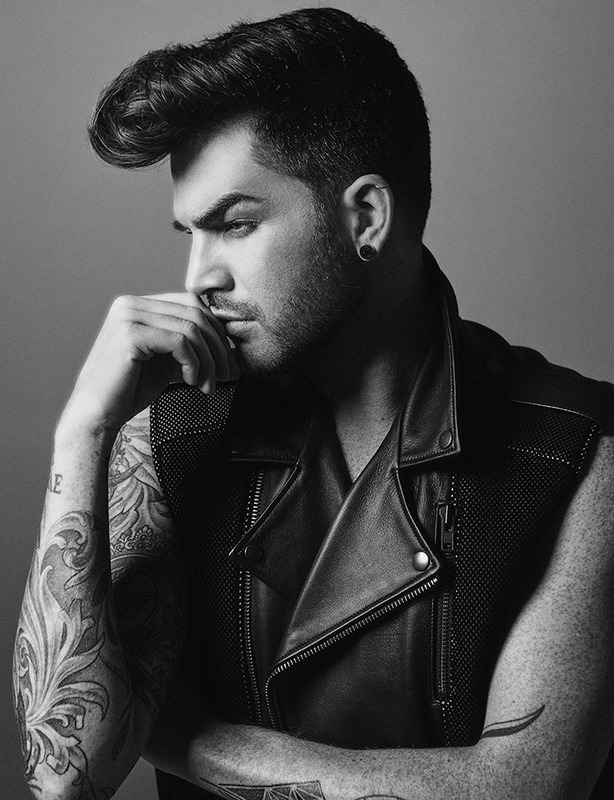 Adam Lambert for Notion Magazine. Darren Black photography. He's a fashion icon in his own right, but Adam Lambert gets it from his mama. "When he was a kid, any kind of arts and crafts, anything to do with being creative, I always wanted to make sure he had anything you'd want," says Leila Lambert, an interior designer. "[Now] we have an affinity for shopping." 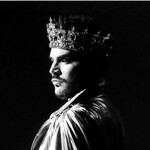 Adam, who releases his next studio album The Original High on June 16, loves going on shopping sprees with – and for – mom. "I remember in high school, there was a period of time where we were hanging out a lot and we were doing a lot of shopping," he says. "You got to a point where you said to me, 'I'm sick of all my clothes, I'm stuck.' And I was like, 'That's all I need to hear. We're doing a makeover!' I definitely get my eye for style from her." Adam Lambert Describes His Look in 10 Words or Less!